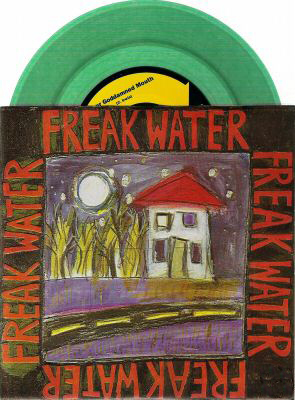 Catherine and Janet record their second album as Freakwater, Dancing Under Water, but they get into some sort of disagreement with Keith Holland of Amoeba Records, and he snags their master tapes. 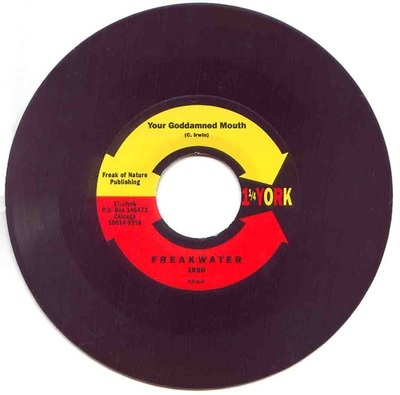 Freakwater never gets paid by Amoeba for any sales, and it takes years for Janet and Catherine to regain control of the masters. "No, That Can Never Be", the track that got dropped for the Thrill Jockey reissue, is a folky tune that sounds like it belongs on the debut rather than this one - definitely the least country of the fourteen. Maybe that's why it was removed. 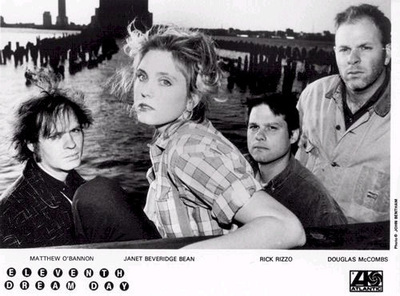 Here are the liner notes from the back cover: "Janet Beveridge Bean, (courtesy of Atlantic Records) vocals and guitar. Dave Gay, upright bass. 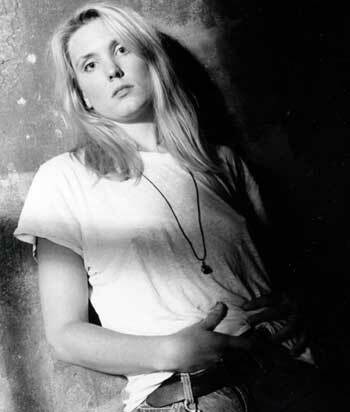 Catherine Irwin, vocals, guitar and dulcimer. Mathew O'Bannon, slide guitar and engineering. Recorded in July 1990 at Artists Recording Service, Louisville, Kentucky. That alot to Bob Hunter, Keith Holland and Bruno Johnson. 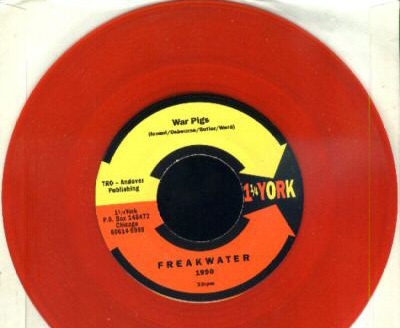 1 1/4 York Records, P.O. Box 146472 Chicago, Illinois 60614." 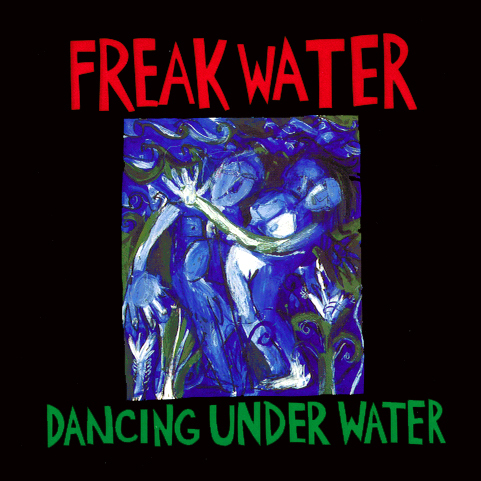 A collection of Carter Family covers, featuring Freakwater's versions of "Lover's Return", "No Telephone in Heaven", and "Broken-Hearted Lover". 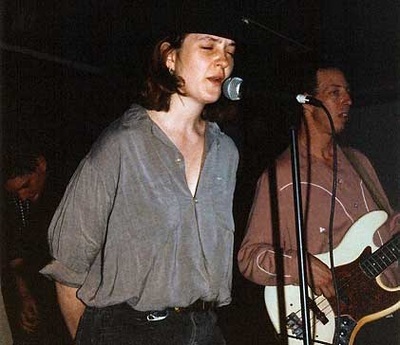 Janet and Rick Rizzo also sing "Lonesome for You", and Michael O'Bannon, who wrote several songs Freakwater recorded, sings "Lu Lu Walls" with Tari O'Bannon and Janet, with Rick on guitar. Two thousand copies were produced. The first two Freakwater albums lumped together on CD. The front cover of the debut LP is on the back of this one. One thousand, five hundred copies exist.